Blowout Tips, Hair How-Tos, Product Reviews & More! Sometimes you need the help of a professional when making a purchasing decision on important hair tools. That’s why I started this website, I’m here to help you with all your hair needs. In this article I will help you break down the best blow dryers under $100. I have used all of these hair dryers for years on clients and myself. Using a quality blow dryer will be less damaging and give you better, smoother, shiner results. 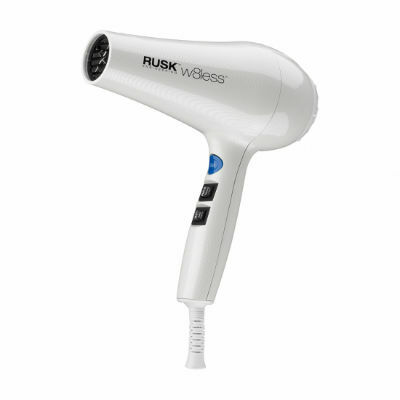 Wattage is important – A blow dryer should have a wattage of 1875 or higher. A hair dryer with a wattage under 1875 will take you longer to dry your hair and this can cause damage. The damage is a result of having to apply heat for a longer period of time. A proper wattage means less blow dry time which means less damage. Different Speeds and Temperature Settings – I’m a bit of a control freak so I like to be able to control my speed and temperature. 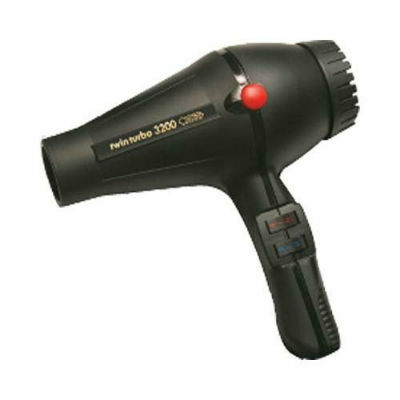 Having a hair dryer with different temperature settings is ideal so you can control how hot or cool the air is coming out. When blow dryers don’t have different heat setting this can cause the blow dryer to overheat, or not get hot enough. Next look for speed settings, high, medium and low. It’s great to have the option to slow your speed down for diffusing curly hair. If you diffuse curly hair too quickly it will cause frizz. When you want to blowout your hair straight, you want a fast, strong, hot flow of air. Having different speeds and heat settings is a must. Weight and Balance – Having a hair dryer that is lightweight and well-balanced will make it easy for you to control and hold all day without your arms getting tired. The blow dryers below are comfortable and easy to use. This blow dryer is one of the best. I’ve used mine in the salon for over 7 years and it’s still going strong. 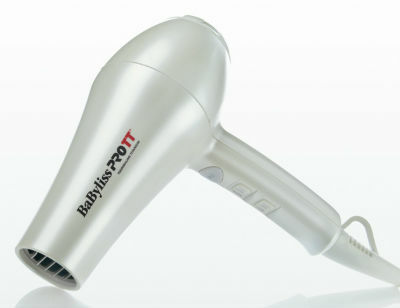 It’s a salon-quality hair dryer at a great price that will give you professional results at home. Dries hair fast leaving sleek and shiny results. This lightweight hair dryer makes it easy for even a beginner at blowouts to use at home and have success. Rusk is a well known and well trusted brand name. Babyliss is a brand loved by all. Babyliss tools are well made and hold up against the test of time. Having a hair dryer that will last for years is what you want, and this is what you will get with the Babyliss Pro TT. I hope this was helpful and can get you on your way to owning an amazing hair dryer to give you the best results. One last this to remember, when your blowing out out hair smooth always use a concentrator to direct the air flow. All of these blow dryers have a concentrator nozzle included. If you like to dry your hair with it’s natural wave or curl texture use a diffuser attachment. Diffuser’s are sold separably. Get Tips, Tricks & Tutorials In Your Inbox! Hi, I’m Jes, and this is my website. If you enter your email below, you’ll have a direct line to me so I can help you reach your hair goals! Hot Rollers vs Curling Iron – What’s The Difference? Which is Best? BlowDryStyles.com is a participant in the Amazon Services LLC Associates Program, an affiliate advertising program designed to provide a means for sites to earn advertising fees by advertising and linking to Amazon.com.